The Next Door For Women is a rehabilitation center strictly for women as the name implies. Treatment is provided for women who suffer from substance abuse addiction and co-occurring disorder. 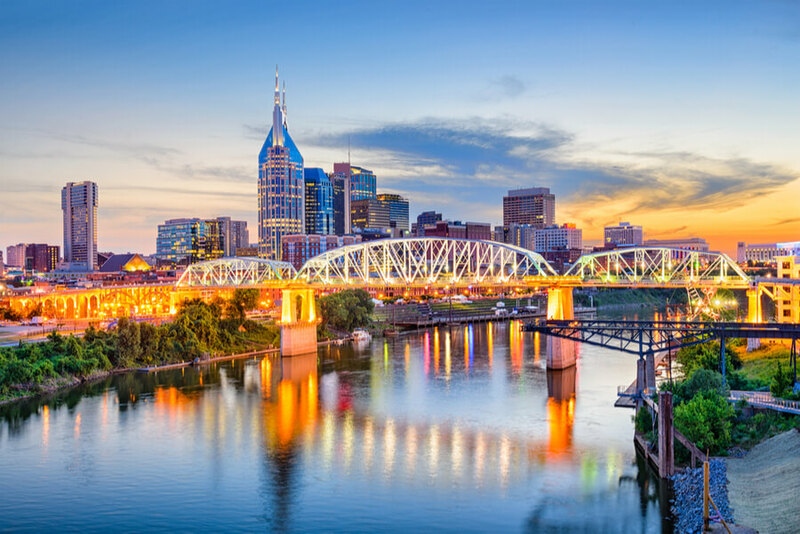 It is located in Nashville, Tennessee. The Next Door For Women is a Christian center which uses evidence-based treatments to treat the patients at the facility, cognitive behavioral treatment, and Dialectical behavioral treatments are also used during therapy. Patients are built up spiritually, emotionally, psychologically and mentally during their stay at the facility. On-site detox is made available for patients and it lasts 3-7 days. It is believed that patients have the capacity to change and recover and that each patient goes through different things, patients have their treatment plans designed to help them recover the best way possible.this center is also a non-profit organization, helping women in crisis, they accept women who have been incarcerated into the program and help them according to their needs. This center frowns on discrimination, there is no discrimination based on race, religion, size, disability or anything else. Language services are provided in this facility, with aids for those who are hearing impaired at the center. The staff is trained to help patients recover easily and comfortability. The houses were formerly offices after renovation it now holds 20 beds. The rooms contain two beds each for two people, there are a dresser and bathroom for the roommates in the room, there is a common room for patients along with a TV for relaxation purposes. Phone calls are allowed but depend on the treatment plan that has been made for the client with the staff during intake. There are designated smoking areas for patients who wish to smoke. No facilities such as a gym, tennis courts or open recreational spaces are available in this center, there is an instructor, available once a week, who takes residents on runs, with yoga and aerobic exercises available to the patients. Walks around the facility are encouraged. Visitation by family members is allowed but the family must be pre-registered before they are allowed into the facility, visitation is held on sunday. Meals are served thrice a day in the dining area to the residents. This part of the program usually involves individual therapy, group therapy, and 12-step based programs. The time and type of therapy will depend on the patient’s treatment plan. Clients are assisted as they try to reintegrate into society such that they do not relapse. They may also be asked to check in with therapists and counselors. A 30 day stay at The Next Door For Women costs $12,000. The detox treatment at this facility costs $600 per day, you are required to do 3-7 days in detox if suggested by the medical staff during assessment. The staff at the center will work with clients to determine which insurance is beneficial to them. The Next Door Center is a Christian center which provides treatment to solely women. Treatment is provided to patients with mental illness, substance abuse and recurring disorders. Residents recover spiritually and psychology while at the center. Phones and all gadgets which can be connected to the Internet are strictly prohibited. There is a partial hospitalization treatment which holds 5 days in the week. Meals are provided to the patients thrice a day. The facility does not have a gym but you may walk around the facility as much as you wish, there are designated smoking areas for those who smoke. Staff is made up of all women to help their patients feel relaxed and comfortable.